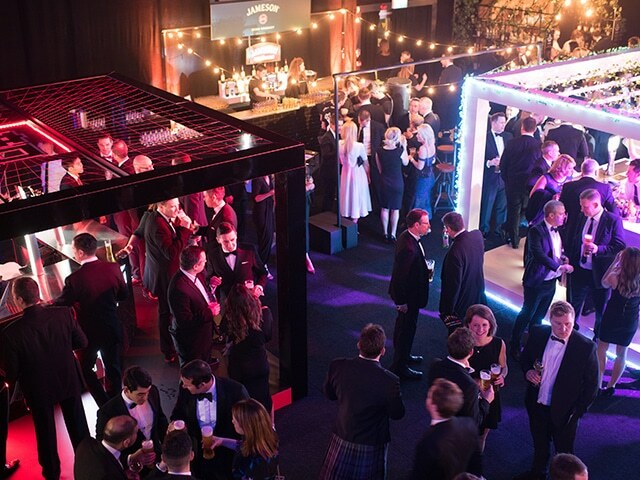 For the On-Trade industry, The Publican Awards is one of the biggest events of the year. 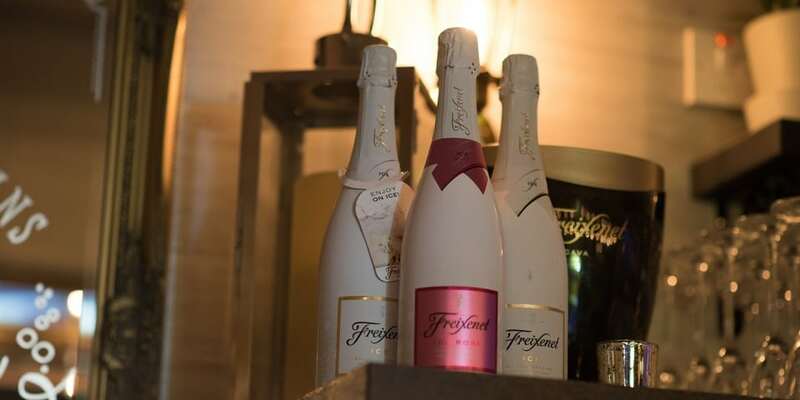 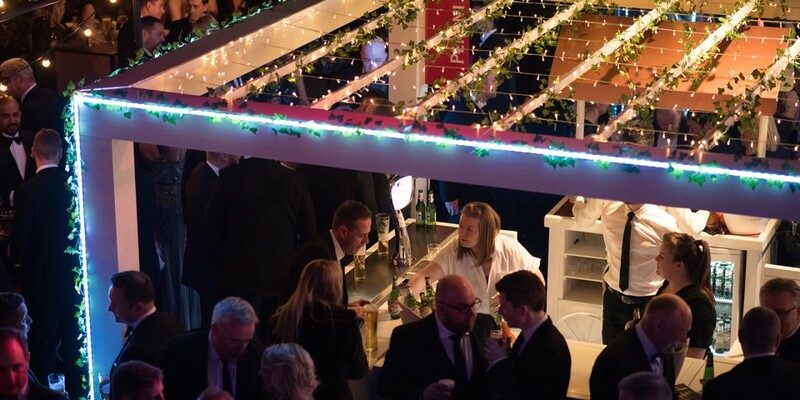 Not only is it a great event that celebrates our exciting industry and a chance to catch up with friends and colleagues, it’s also a terrific place to showcase brands to the most influential people in the business. 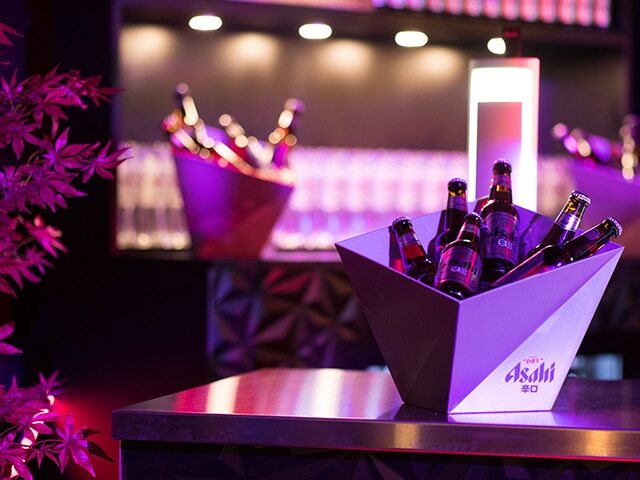 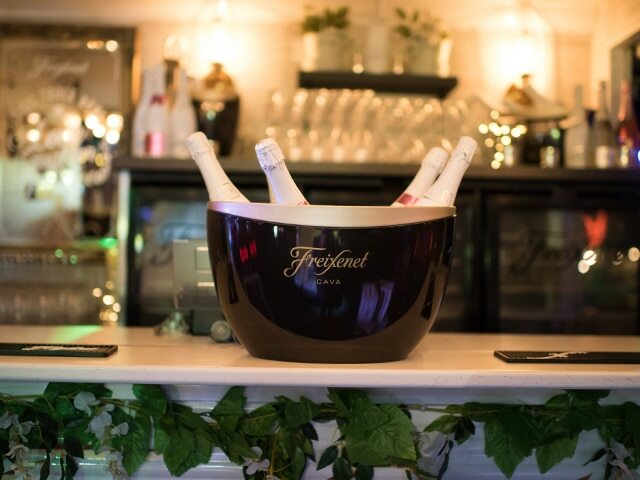 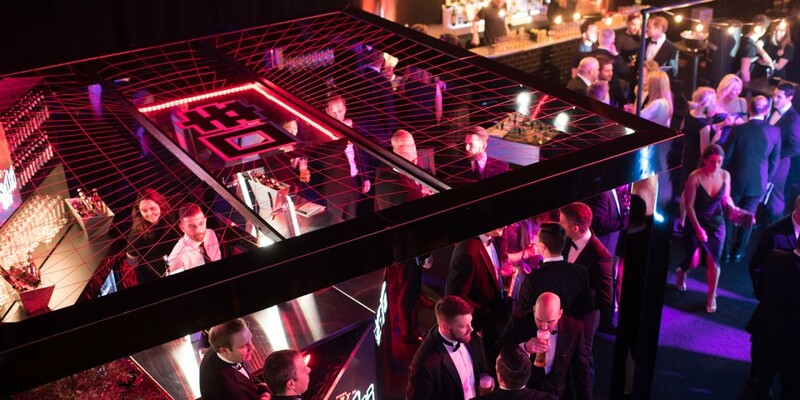 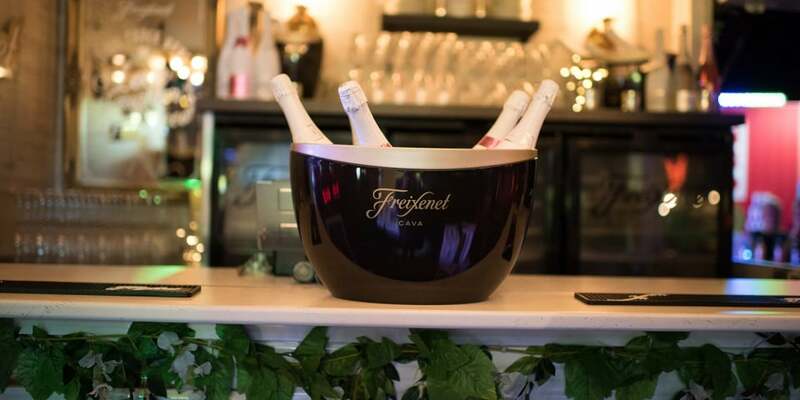 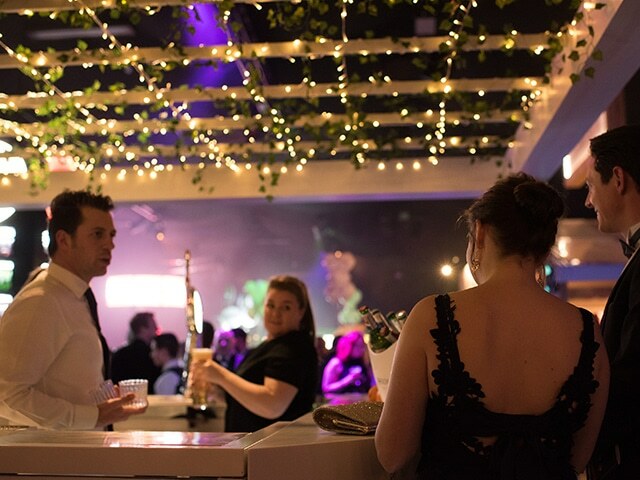 This year, we were delighted to design and deliver three of the most stylish and popular bars of the show. 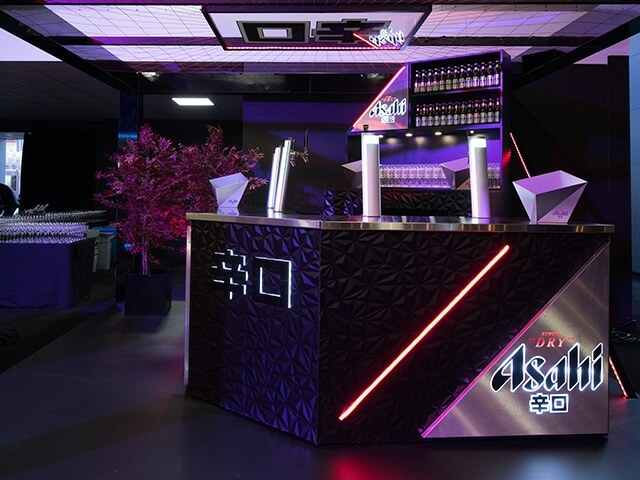 The articulation of cool Japanese culture, using dynamic surfaces, sleek lines and directional lighting had a great impact with the crowd. 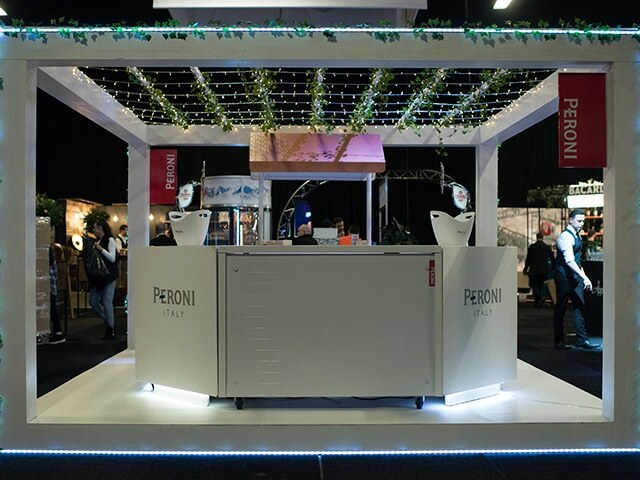 The ever-stylish embodiment of Italian style had terrific standout with its clean white lines and stylish lighting. 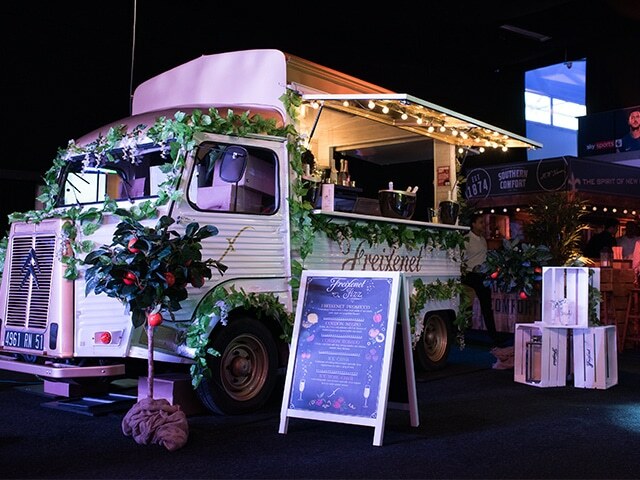 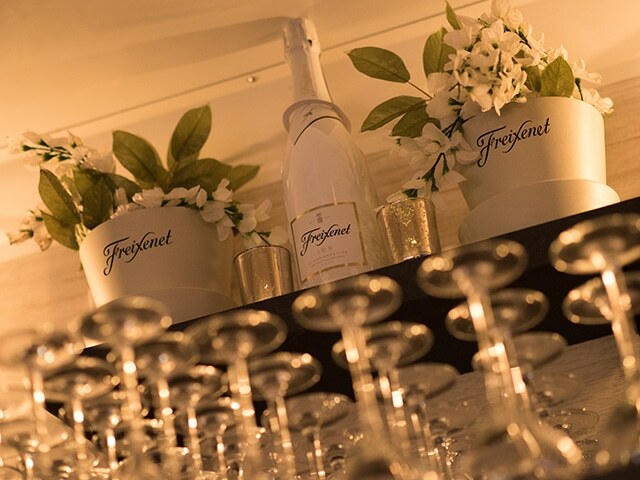 A re-creation of our experiential concept reframed for an indoor activation saw hundreds of guests enjoy a little extra sparkle.